Many people are familiar with the red beetroot, but they don’t know that when you juice this common produce market vegetable, it contains some pretty powerful nutritional components they might not know about! 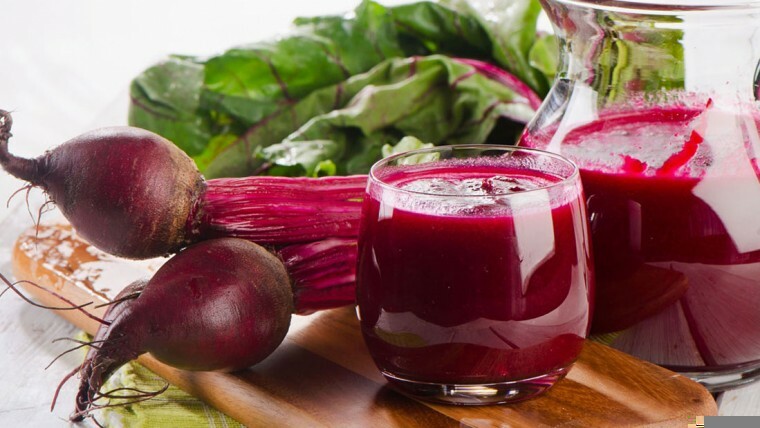 Beet juice can be helpful for lowering blood pressure and purifying the bloodstream, but also increasing athletic performance, improving cardiovascular health and reducing inflammation in the body. I think I need a glass right now! DO you like beets? What’s your favorite way to consume it, juice, baked, or raw? Next story Stress Leading to Illness Myth?